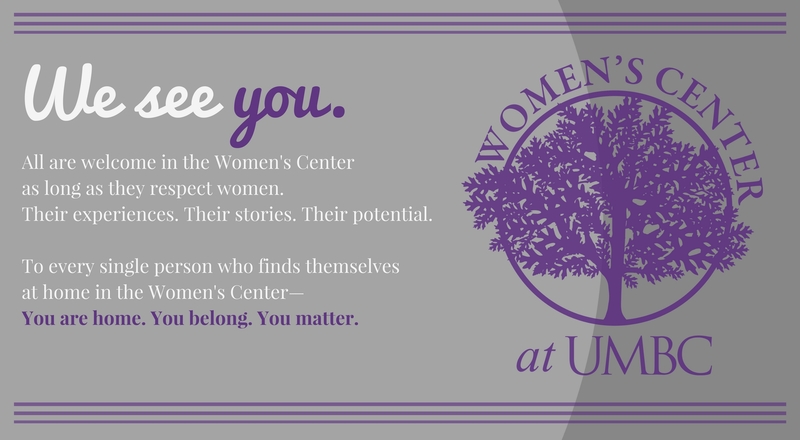 The Women's Center is open Monday-Thursday from 9:30am-6pm and Friday from 9:30am-4pm during the spring semester. We've got you covered! 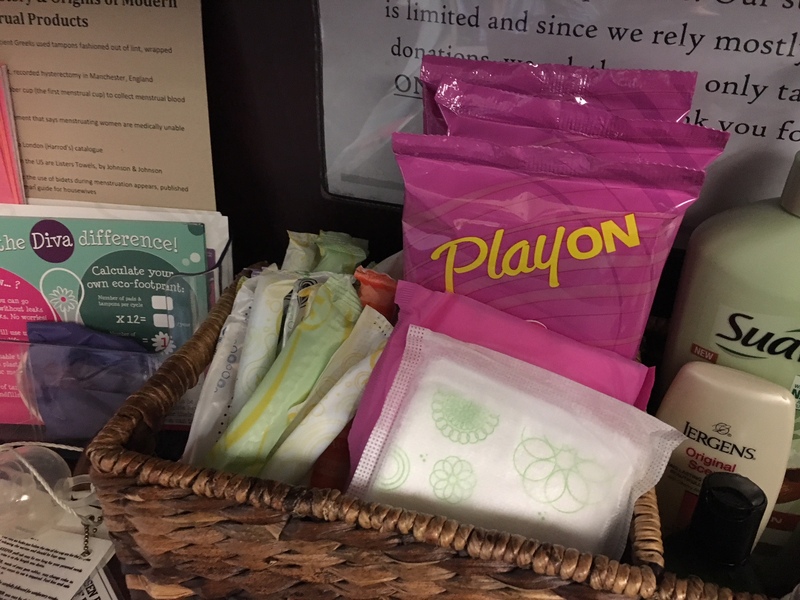 Free tampons and pads available in the Women's Center! 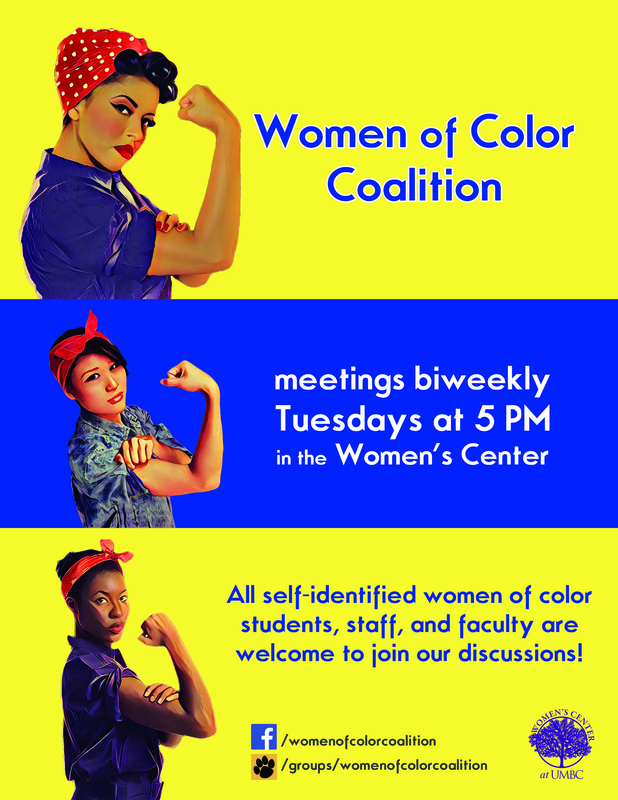 Our group for self-identified WoC meets biweekly Tuesdays at 4pm! 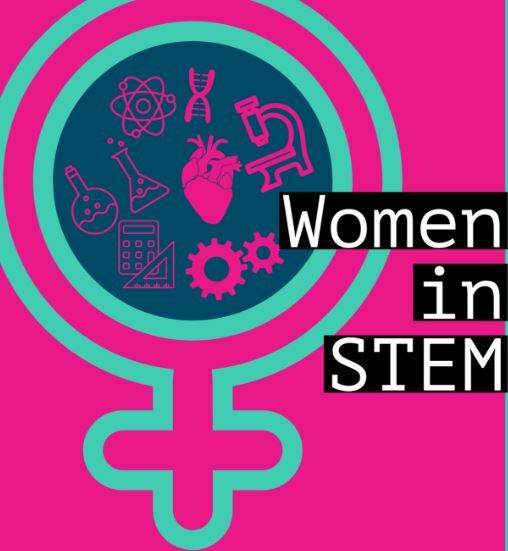 Discuss topics relevant to the experience of women in STEM with faculty members and students each month in the Women's Center. 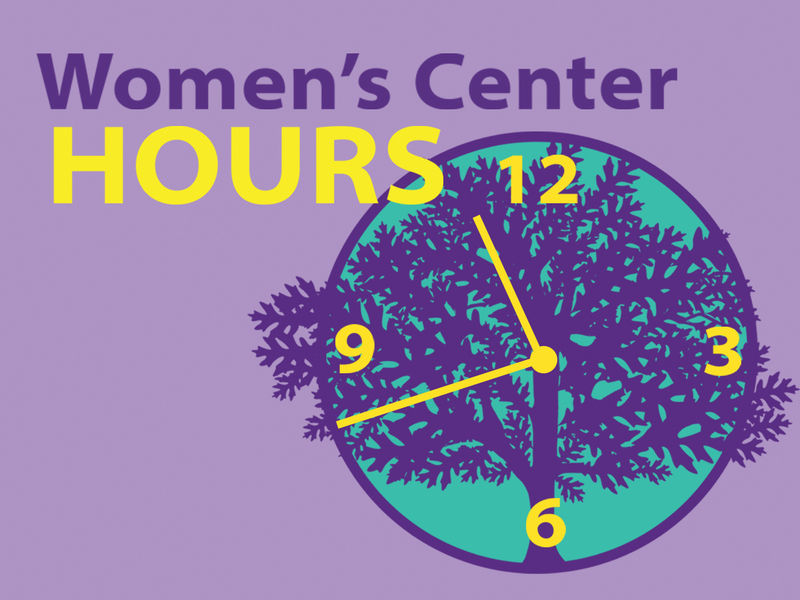 Spring 2019 discussions take place on the 2nd Friday of each month. 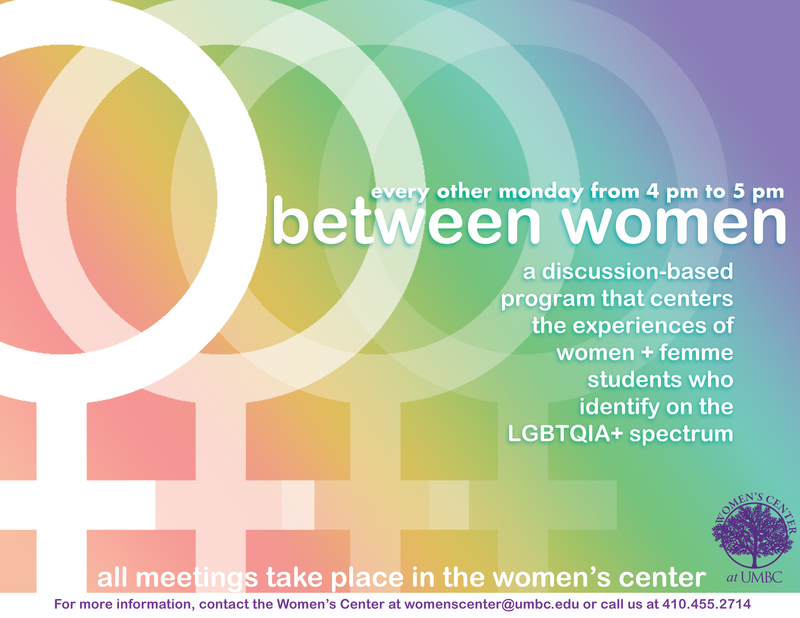 Our group for LGBTQIA+ women and femmes meets weekly on Mondays at 4:30pm! 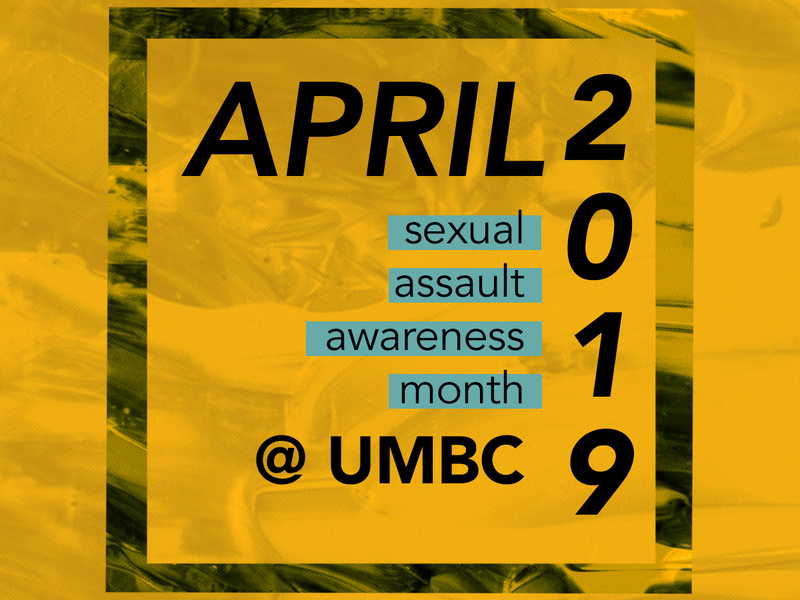 Please note: UMBC is committed to creating an accessible and inclusive environment for all students, staff, faculty, and visitors. If you have difficulties accessing any of the materials on our site, please contact us so that we can provide an alternative format and remedy any accessibility challenges.